CLEAR COMMUNICATION. ATTENTION TO DETAIL. UNCOMPROMISING QUALITY. 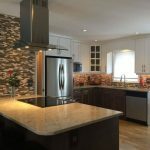 FIND OUT WHY THESE SATISFIED CLIENTS CHOSE VKW HOMES TO BE THEIR RENOVATION CONTRACTOR. 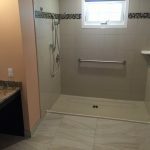 Dave M. & Sharon M.
"The bathroom renovation was handled very professionally. The sub trades were on time and skilled. The suppliers were very good to deal with. Kevin is a pro. I would recommend his services to anyone." "We had Kevin finish our basement. 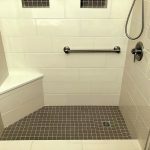 He was super helpful in coming up with good ideas on how to use the space effectively, and gave us a couple of good options to choose from. 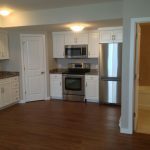 He was very professional, timely in responding to questions, and the renovation was completed on schedule. 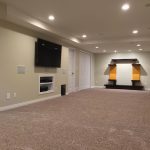 The finished basement looks great, and we're really happy with the layout and build quality. 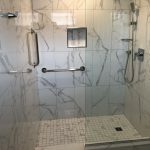 I would certainly use VKW Homes again for any future renovations." 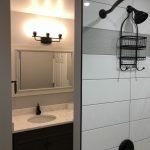 "Kevin of VKW Homes, did the renovation of our bathroom, which really needed some facelift. 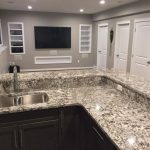 He gave us the plans and the estimates on time, and when we finally hired him to do the job, gave us a schedule and dutifully adhered to it throughout the renovation. His work is professional and very satisfactory, and his conduct over the three-week period was exemplary. He always left the house clean everyday and made the whole experience relatively painless. 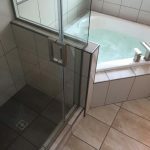 I would recommend him to anyone for any renovation with enthusiasm"
I liked that Kevin came to discuss what I wanted, made helpful suggestions about possibilities, prepared a clear estimate once decisions were made, gave a detailed work timeline and payment schedule that were kept to, checked in that all was going well during the work, cleaned up and checked that all was satisfactory and working well when they had finished. Would gladly use them again." 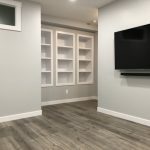 "Kevin of VKW Homes did our basement renovation a few years back and we were extremely pleased with his professionalism and his meticulous attention to detail. Later, when we had a living room project Kevin was again our contractor of choice. He did not let us down. 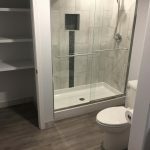 The job was done on schedule and on budget. 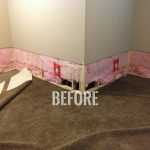 With some valued input from Kevin, the job exceeded our expectations. 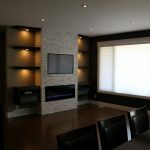 Since the completion of the project there is not a day that goes by that we don't sit back and admire the end result. 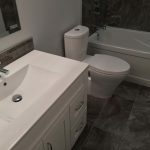 We highly recommend VKW Homes for your renovation needs." 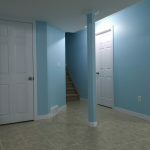 "Very professional, timely, and quality completion of a legal basement suite. Kevin has an eye for design and high construction standards. 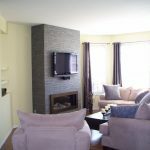 Would go with VKW Homes again and would also recommend them to anyone needing contracting work." 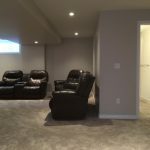 Rosann C. & Sheldon C.
"We love the way our basement turned out. 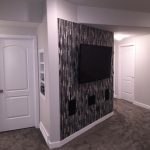 Kevin had some very creative ideas and went above and beyond to create a unique feature wall and an amazing spacious storage room. 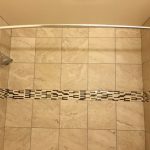 Very friendly, communicated well and the whole team was very respectful of us living upstairs while doing the work." 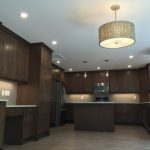 Carrie L. & Brett L.
"We had an excellent experience with VKW Homes. We saw the website online and the quality of the work looked good so we contacted VKW. 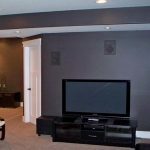 Kevin met with us on site to provide ideas, an accurate estimate of costs, and to develop a timeline for the basement development. 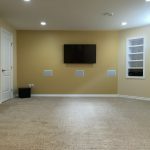 We are happy with the quality of workmanship and materials and Kevin even directed us to a flooring supplier that would provide comparable quality at a lower cost. 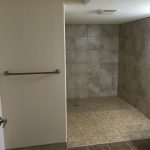 The builder of our new home even commented on the quality of the basement work at our one year walk through. Thanks Kevin." 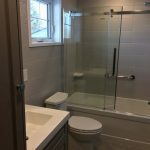 "VKW Homes turned an ugly, problematic unfinished basement bathroom into a pleasant, functional living space. I was pleased with Kevin's workmanship as well as with that of his sub trades. 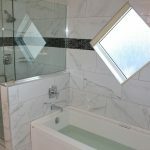 I would recommend his company to others looking to develop or renovate their homes." "Excellent work! Promised and delivered everything on schedule. Definitely using again for any work I have to do."